Following the success of their summer’s Backyard Hi Fi event series, Dub-Stuy continues to showcase the diversity of sound system music through their custom-built 15,000 watt rig. 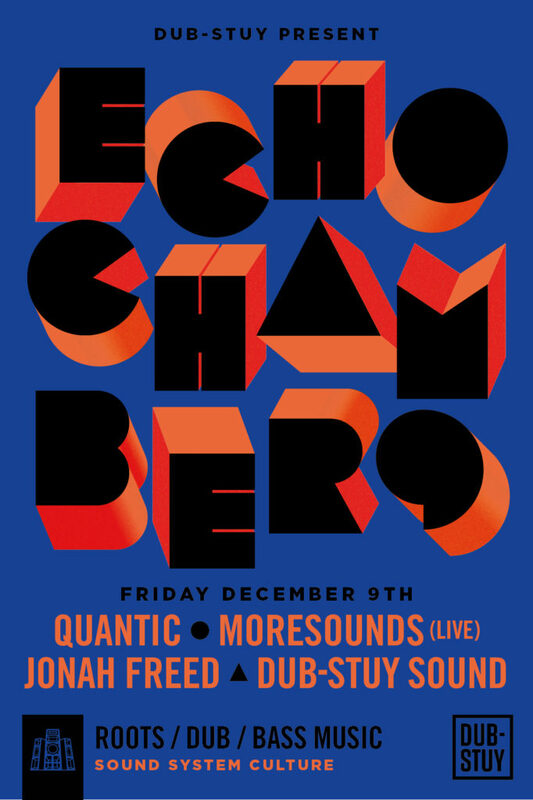 From Brooklyn, globe-trotting British musician Quantic (Tru Thoughts) will perform a sound system inspired vinyl and dubplate set, bringing his wide ranging crates and fusion of old-meets-new to the dancefloor. From Paris, Dub-Stuy welcomes Moresounds (Cosmic Bridge, Astrophonica) for his first official appearance in NYC with a unique live show and productions that have been setting the drum & bass scene alight over the past few years. In September, Moresounds delivered a dub remix for Dub-Stuy’s latest 12″. 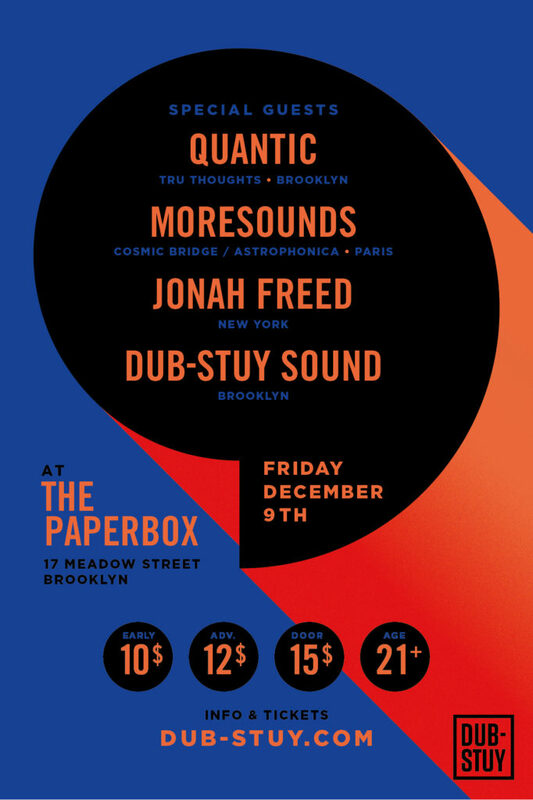 Completing the lineup will be upcoming local bass music producer Jonah Freed, who collaborated with Dub-Stuy earlier this year for the label’s Dubvault release series. 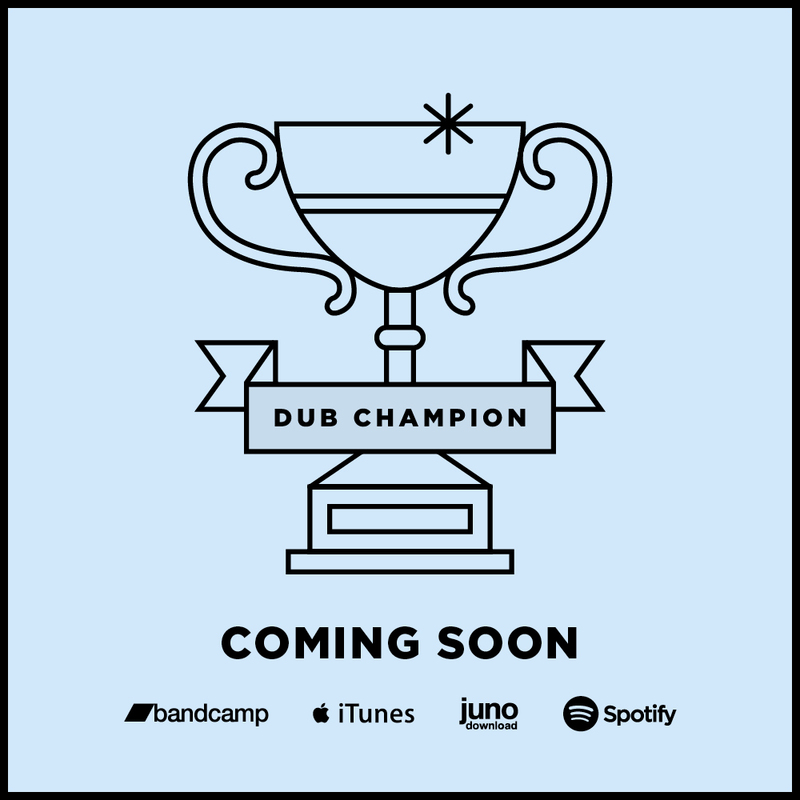 As always, Dub-Stuy Sound will also be holding it down with dubplates and selections from the label.